Our 10-month program cost only $2,630 per month, all inclusive. 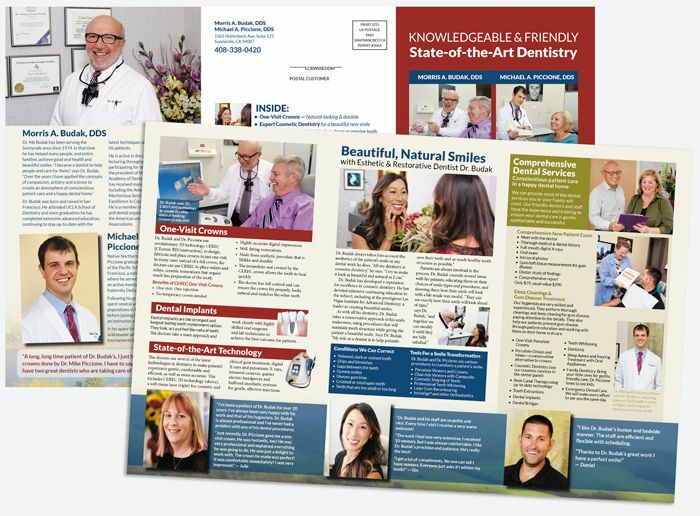 Although we have made this program as affordable as possible, we nevertheless employ our trademark scientific marketing to create a completely custom marketing piece that will attract and engage your target audiences. Please contact us to find out more!